The Renaissance Fair is held each September at the historic museum of El Rancho de Las Golondrinas near Santa Fe and features dancers, knights, acrobats and many other performers all celebrating aspects of Medieval culture and the life style of the Middle Ages. 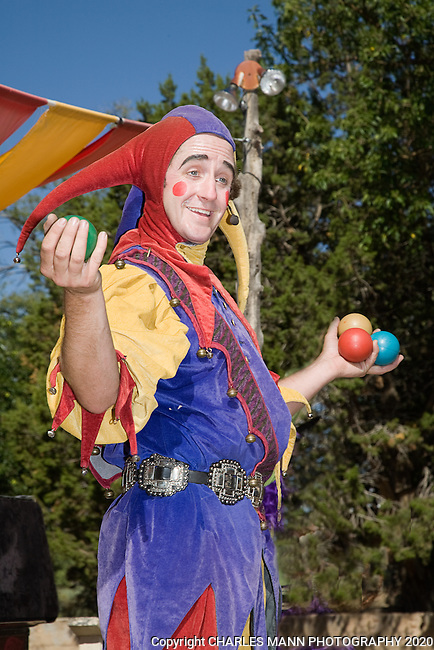 Clan Tynker is a family troupe that performs magic, acrobatic routines, juggling and other feats to entertain the crowd. Jugler and acrobat Elijah Whippo is the leader of Clan Tynker.